Val Coleman | Parsons Financial Associates, Inc.
Val joined our team in September of 2014. 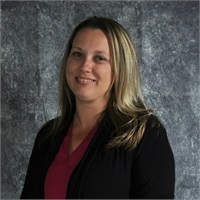 She is our Client Services Associate and has over 12 years of experience in the customer service and insurance industry. Val grew up in the Manchester area and has two children who keep her busy with their involvement in Girl Scouts and T-Ball.